Case Summary: Find out how Karuna helped Posh Baby Canada, the licensed US and Canada distributor of the Bentley Trike launch it’s product and brand in North America establishing itself as an industry leader in the premium kids trike and stroller market. 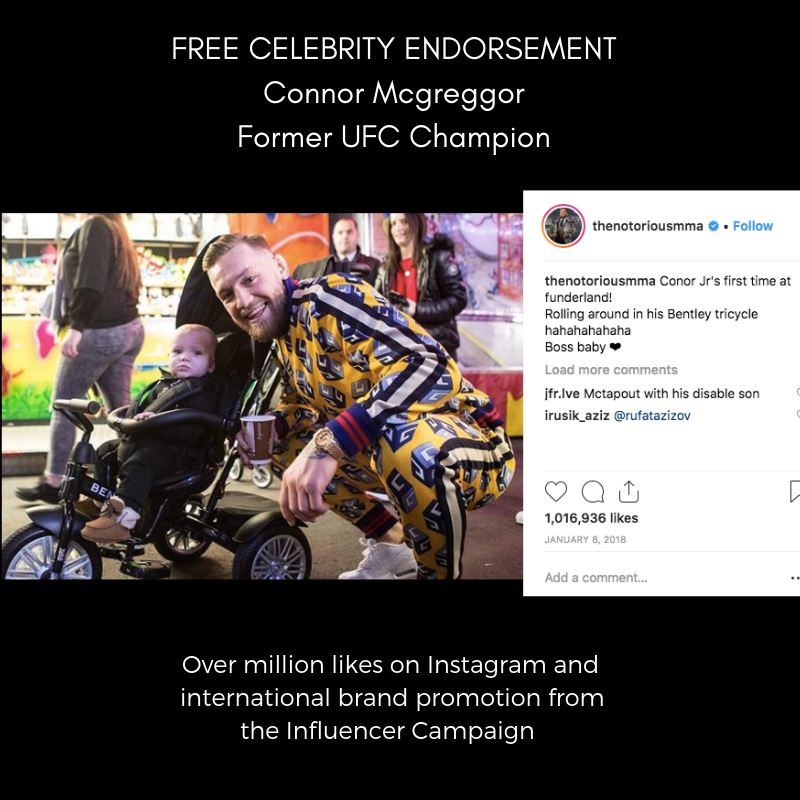 The overall campaign was hugely successful in driving consumer demand, free non-paid celebrity endorsements resulting in wholesale orders from such customers as Nortdstroms, London Drugs and more! Posh Baby Canada needed to introduce a high end premium baby and toddler tricycle to the North American market. The goal was to create consumer demand in order to drive wholesale orders and open new distribution channels on a budget. The strategy that Karuna provided was based upon influencer marketing and user generated content in order to generate brand awareness. 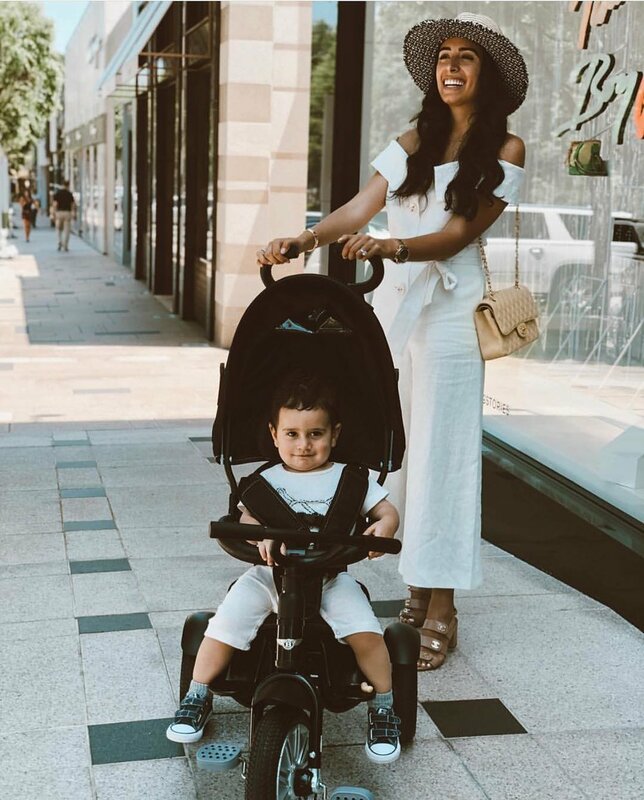 The success of the influencer campaign resulted in huge celebrity endorsements, millions of views, brand awareness, and the product was picked up by such retailers as Staples, Bed, Bath and Beyond, Nordstroms, national baby chain stores and more. 1 year ago there were no North American social media references to the Bentley Trike and now due to User Generated content (pictures upload by buyers of the trike) the Bentley trike has hundreds of thousands of social media references and image results across social platforms and search engines.